This time we bring you something from the archives. Initially done for the Tyler Miller-hosted show Apologize To The Podcast, this was never published but Tyler was kind enough to let us re-use it. 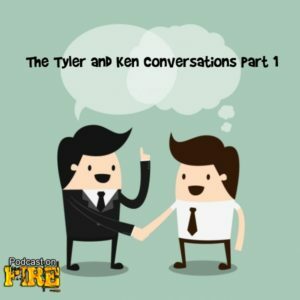 Mainly it’s here because it’s good conversation but also anchored by Tyler’s excellent preparation makes it deserving of airing. 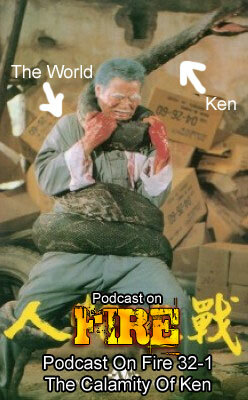 In this part we talk discovering Hong Kong cinema, starting to write amateur reviews, how the podcast happened, the process of research and production as well as geek out on the likes of John Woo, Ringo Lam and Wong Jing. The next Cast From The Past (a series of shows lost from our iTunes feed and website) from 2008 features Ken only. As part of the 1 year celebration and in honor of Stoo’s solo episode that started Podcast On Fire, Ken does one of his own. Talking the experience of writing, creativity, the chat is also a pre-cursor to Taiwan Noir as Calamity Of Snakes is briefly discussed (specific You Tube clips mentioned on the show are not online anymore by the way.